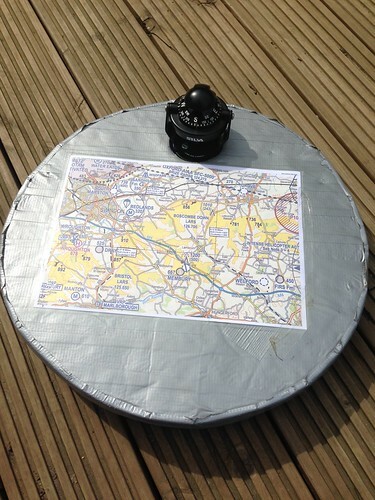 At 6pm I successfully attempted a 24 mile XC with map and compass for the Pilot task to fly a triangle between Challow, Swindon M4 J15, Membury Tower and back to Challow. Paul followed behind and we managed to complete the flight in about 1hr 15mins (I had predicted it would take 1.5hrs, so only 15mins out). The grass is getting long and the weeds are causing havoc, it should be cut on Tuesday 6th May.